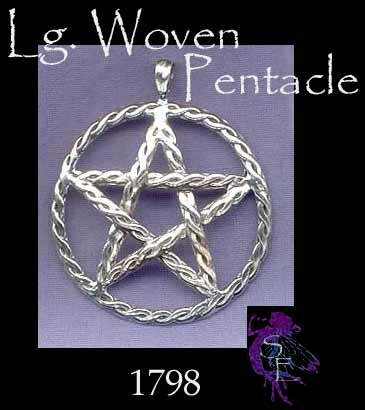 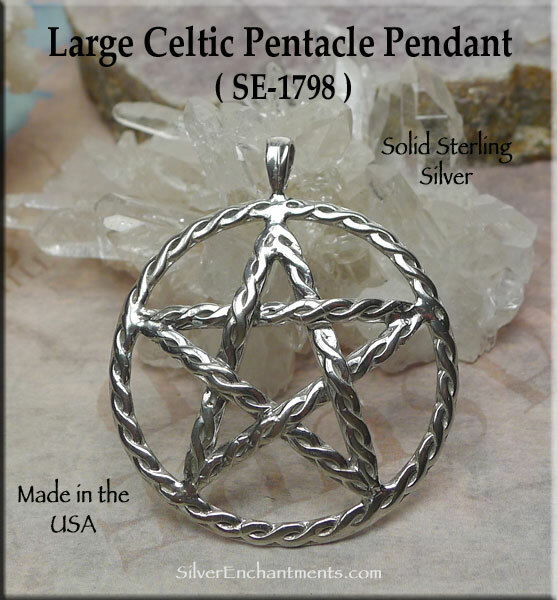 Bailed Large Braided Domed Celtic Pentagram Necklace - Big, Bold Unisex Sterling Silver Celtic Pentacle Pendants for your Favorite Necklace Chain. 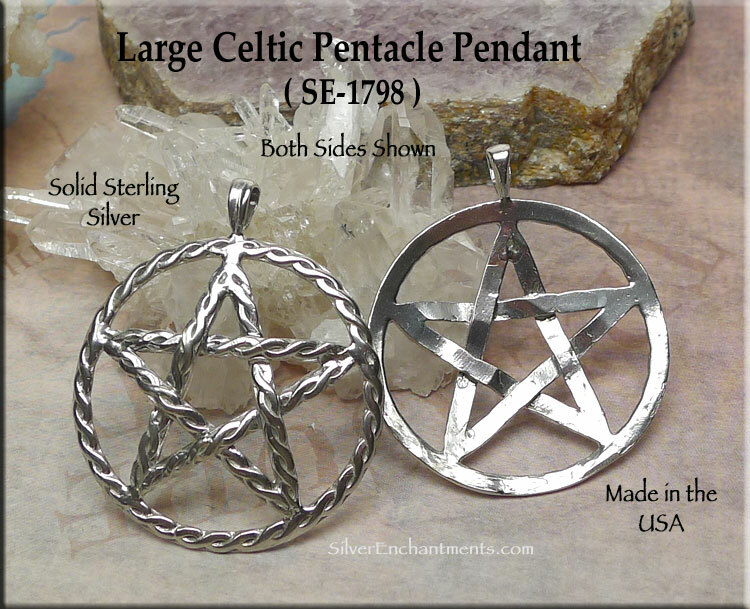 These Celtic Pentacle Pendants are hand-cast in Solid .925 Sterling Silver here in the USA, and measure approximately 45mm x 38mm. 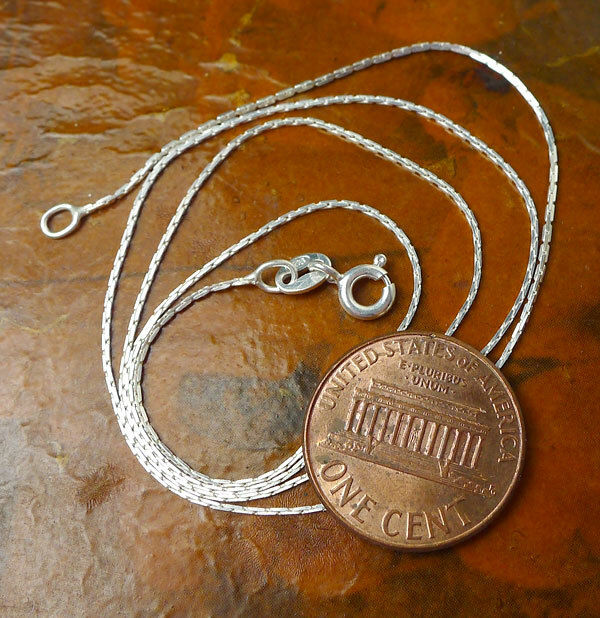 Many men have been pleased with this item over the years as it's a larger-sized item.